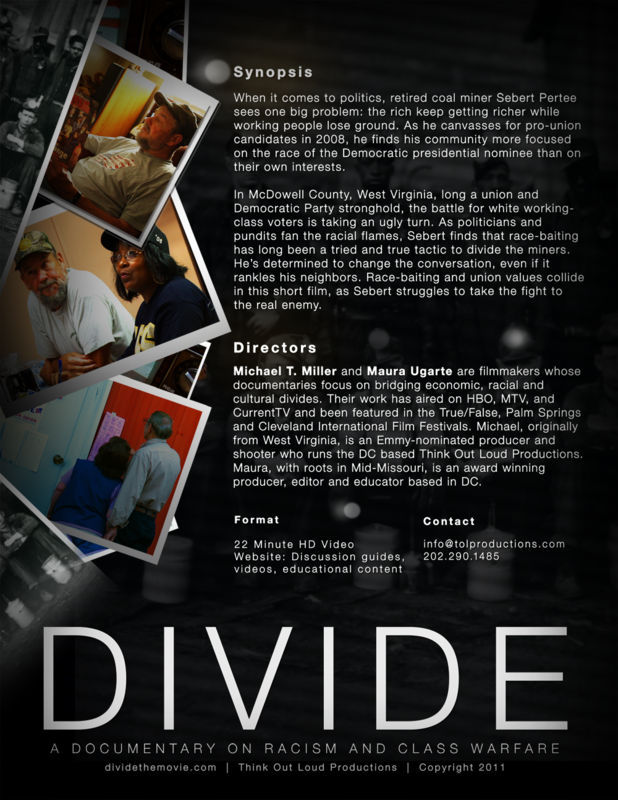 In the midst of a divisive election, retired miner Sebert Pertee confronts an obscured legacy of racial politics in the Appalachian coal fields. Will his organizing efforts be enough to counter a slew of race-baiting pundits and politicians? Will anything change two years later? Stay tuned as we update the website with more videos, photos and screening info. In the meantime check out the blog.